Synopsis: What's happening to me? Therapists and Educators Praise "Please Explain Anxiety To Me, Second Edition"
"On any given day, around thirty percent of my patients have anxiety related symptoms. The simplicity and completeness of the explanations and treatment of anxiety given in this book is remarkable. Defining the cause, treating the core symptoms, and most importantly bringing it to a child's level accompanied by wonderful illustrations, is an incredible feat. I will definitely use this book in my practice." 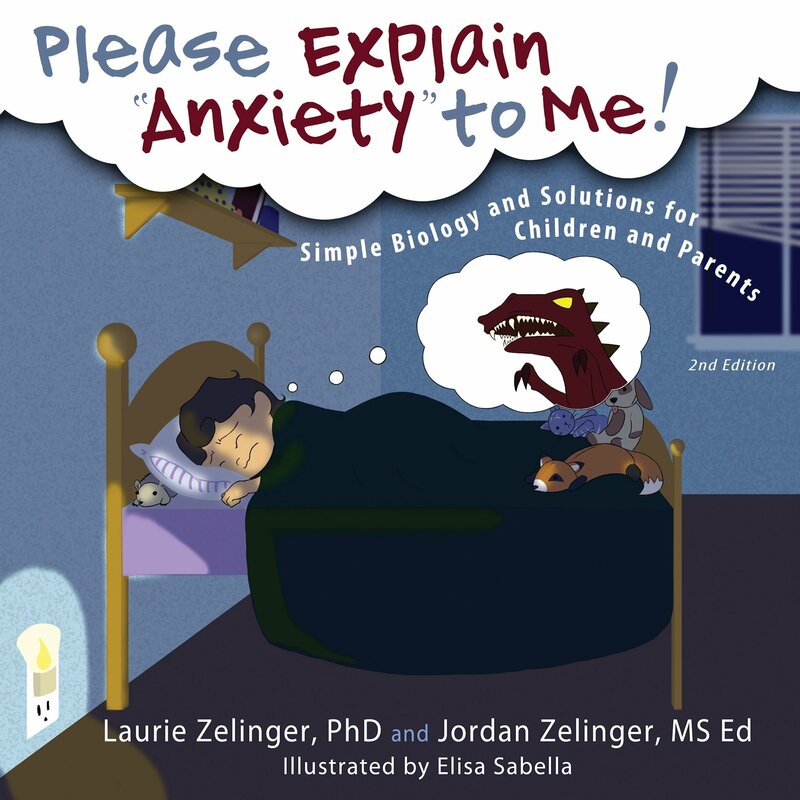 "Anxiety is, of course, a complicated neuro-physiological process but it has been reduced to understandable terms in this brilliantly illustrated book for children. I would go even further and say that there are adults who could benefit from the straightforward approach." 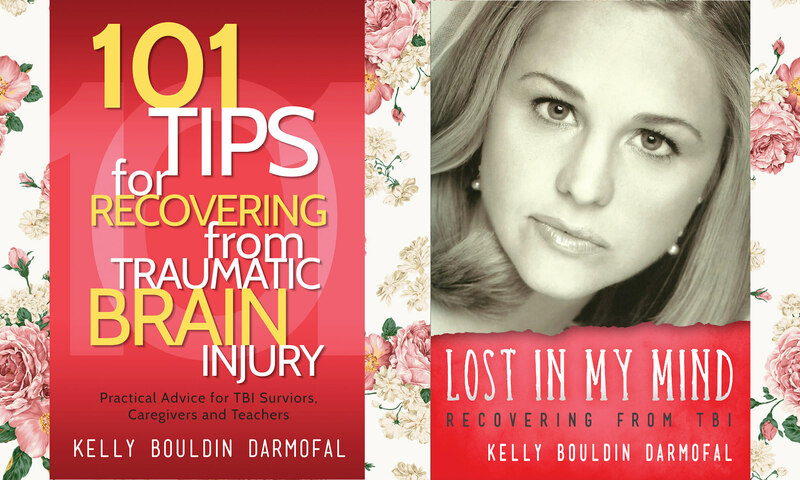 "This excellent book is perfect for parents to read and discuss with their children. It's also perfect for school professionals to use in the school setting." "...A charming--and calming--explanation of anxiety that will help both children and their parents turn their internal worry switches to the OFF position." Simple Biology and Solutions for Children and Parents, 2nd Ed.